A credit card that suits your convictions? You are welcome. Pay cashless, act cost- and value-conscious. The KT Mastercard works as a cash or debit card and at the same time can be used everywhere in the world as a credit card. 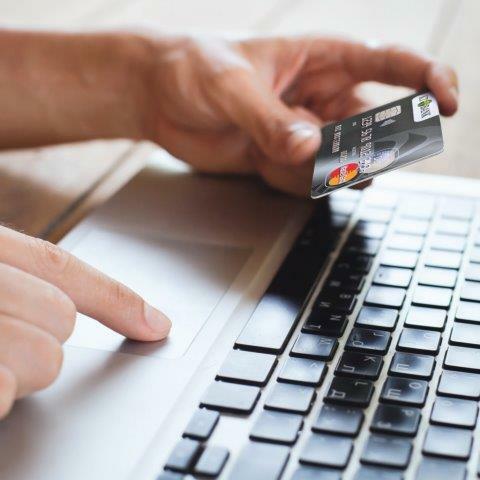 The card serves as a practical payment method at the cash desk, on travel or in online shopping which is specifically secure through 3D Secure. On top of that, the KT Mastercard is the first Islam-compliant card of its kind in the Eurozone which is one reason more to look forward to its advantages. 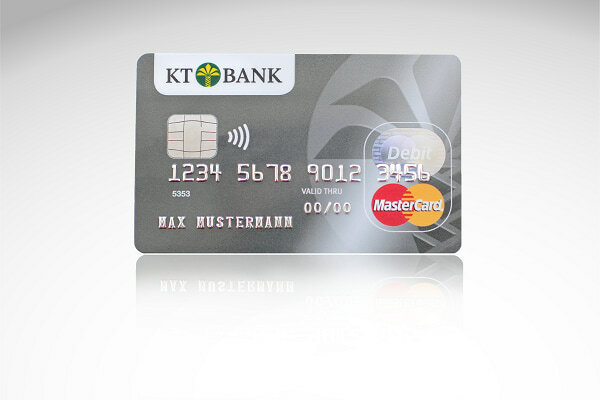 Apply for your personal KT Mastercard right now. If you have any questions, please do not hesitate to send us an email to service@kt-bank.de. * This only applies to cash withdrawals in euro. Cash withdrawals in foreign currency are subject to an additional international service fee, which is specified in the List of Prices and Services.